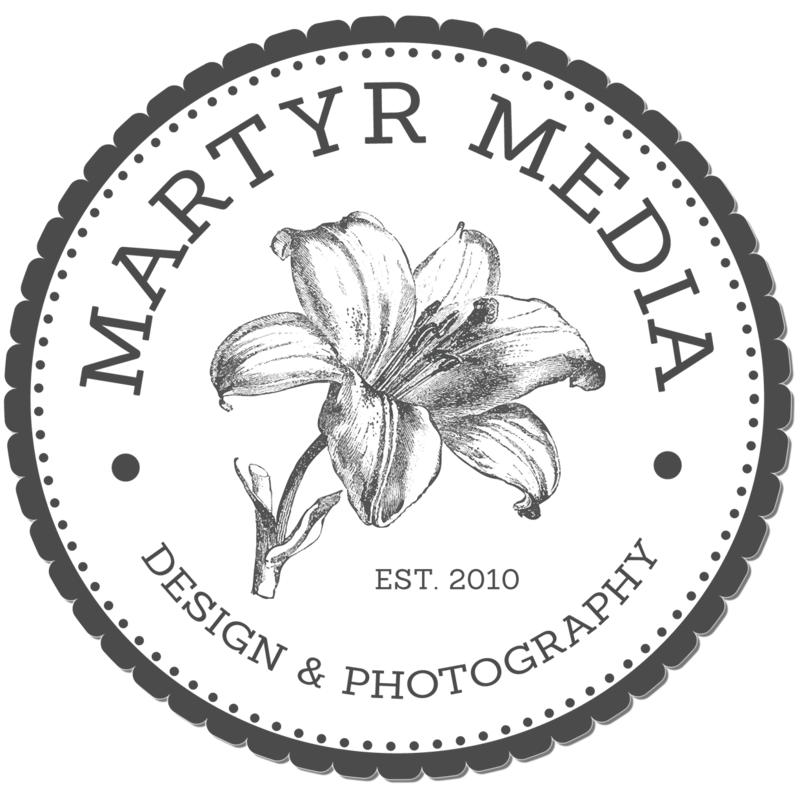 Martyr Media offers engagement, maternity, birth, newborn, family and senior portraits. Photographs for promotional materials are also available. We shoot with high-resolution digital SLR cameras for the clearest images available. 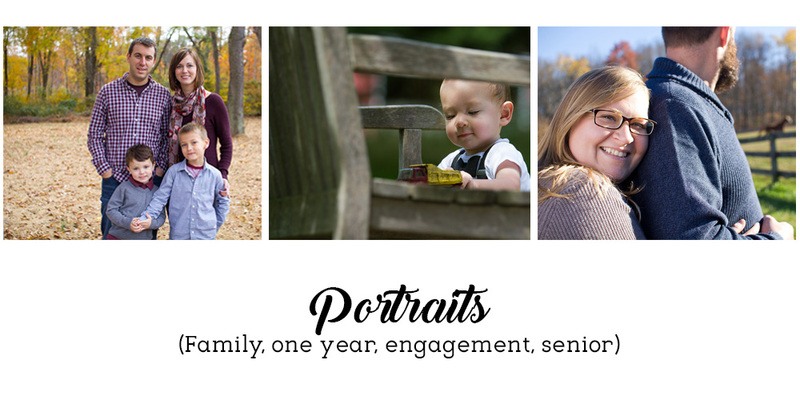 After your photo session you will receive a disc with full-size high-resolution images. Listed below is pricing for different services as well as estimated timing for each service. 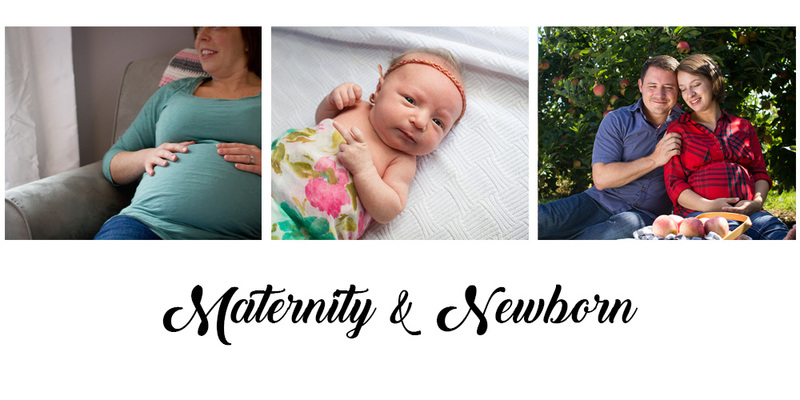 We believe in letting photography sessions unfold as naturally as possible, within reason. The listed time frames are not absolute but a guideline we stick close to. 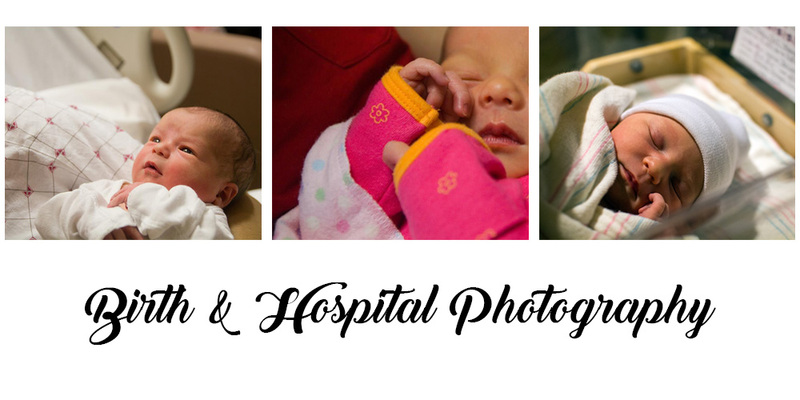 Contact us for pricing on photographs for promotional material.